60,000 Syrians reportedly making their way from Syria towards Israelis border following bombings by regime forces. 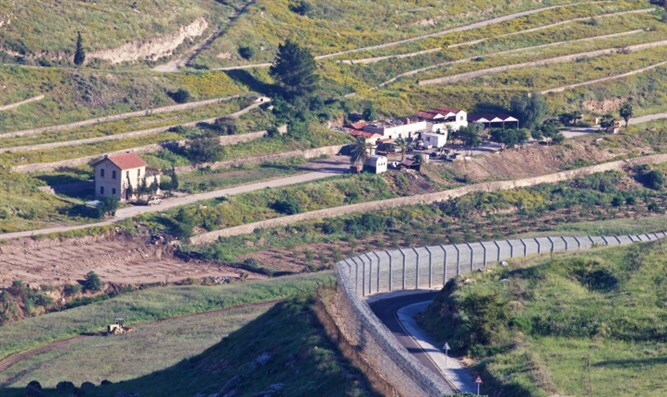 Thousands of Syrian civilians are headed towards the Golan Heights in northern Israel, Arabic media outlets reported Thursday according to Reuters. More than 60,000 people are believed to be moving from the Daraa region in southern Syria towards the Israeli border, following a wave of air strikes by forces loyal to the Assad regime. According to the London-based anti-Assad Syrian Observatory for Human Rights, bombings by Assad’s forces in the Daraa district on Wednesday and Thursday had killed at least 46 people. The ongoing campaign by regime forces in Daraa reportedly has the backing of Russian forces deployed in the region. The violence in Daraa has sparked a new wave of evacuations in the Daraa district, which borders Jordan in the south and Israel to the west. While Jordan has in the past taken in large numbers of Syrian war refugees, with over 650,000 officially registered there by the United Nations Refugee Agency and another 600,000 living in the Hashemite kingdom according to the Jordanian government census, Jordan closed its border with Syria in 2014. Despite the new wave of refugees in southern Syria, Jordan indicated it would not accept more Syrian nationals into the country. On Wednesday, the United Nations Office for the Coordination of Humanitarian Affairs (OCHA) placed the number of refugees attempting to flee the country at 45,000. Prior to the announcement by Jordan that no new Syrian migrants would be accepted, the refugees were seen heading towards the Jordanian border, OCHA said.